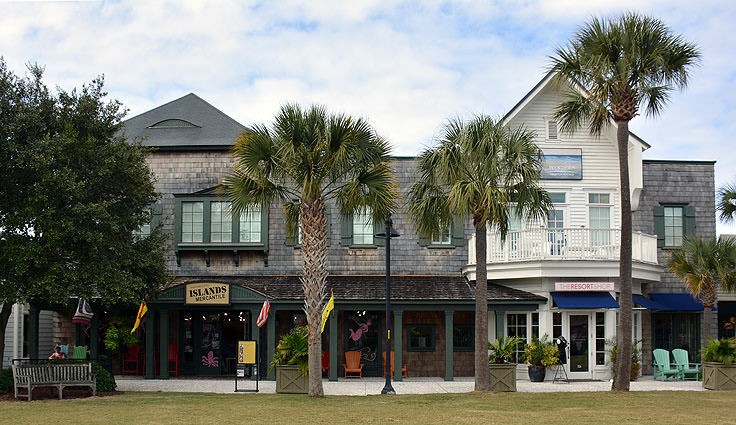 The complex is easy to access via Kiawah Island Parkway, Betsy Kerrison Parkway, and Seabrook Island Road, In fact, it seems that all major highways that loop through these Charleston County series of barely-inland and barrier islands intersect with the complex at some point, making it an easy-to-access destination for virtually all coastal dwellers and visitors. 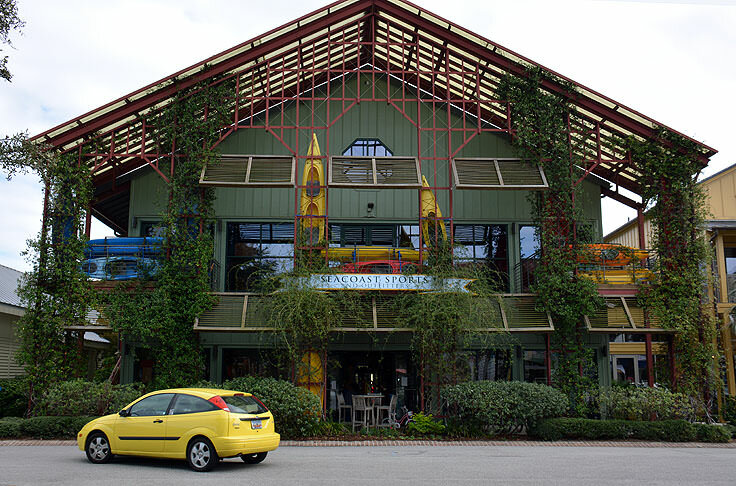 Unlike most shopping plazas and malls that contain identical, bland-looking shops stacked side by side, Freshfields Village is refreshingly spread out, with unique stores, offices, and restaurants housed within quaint, and classically American storefronts. Ample parking is available along the perimeter of the "village," and small ponds and long lines of Palmetto trees bordering the property lends to the overall quiet feel. Within the complex, visitors will find all manners of amenities and sites to explore, including restaurants, boutiques, gift stores, antique shops, candy stores, coffee shops, outdoor outfitters, and even sports bars. Locals and visitors in need of essential services will also find a mail center, physicians, a dentist, an optometrist, dry cleaners, and other local businesses on site. There are even accommodations on the premises so newcomers who want to be close to all the local sites, beaches and attractions, can enjoy a central locale that's steps away from a world of great shopping and dining. The landscaping is simply gorgeous in all seasons, with brightly hued blooms in the spring and summer months, and autumn foliage in the fall months. With such a lovely setting, it should come as no surprise that Freshfields Village hosts a number of events every year, (well over 60 in fact), which include cultural festivals, outdoor performances and concerts, movies under the stars, and even a weekly farmer's market. The farmer's market is a particularly locally acclaimed event that is held in the summer every Monday, typically from 4:00 p.m. until 8:00 p.m. A great venue for handcrafted gifts, works of art, jams and jellies, fresh veggies, and equally fresh seafood, a stop by the farmer's market is a must for anyone in search of an authentic taste of this coastal region. 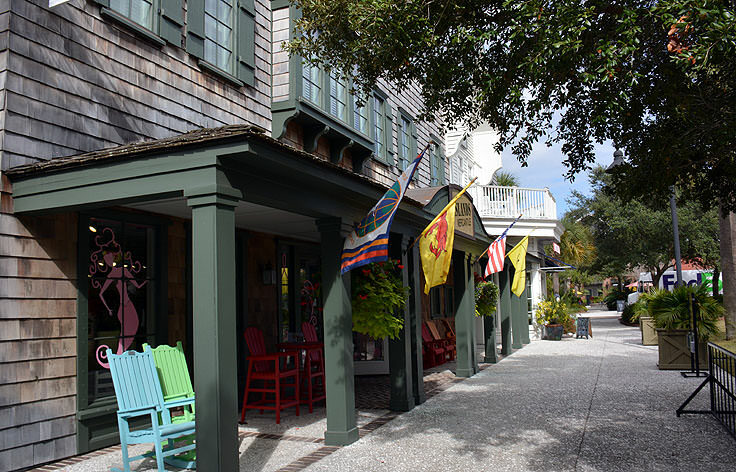 A number of shops have their own smaller and individualized events, including wine tastings, "Ladies' Lunches," fishing clinics and local trivia nights, and each individual shop, restaurant, or venue will surely have more info on special upcoming happenings on their outdoor chalk specials boards. 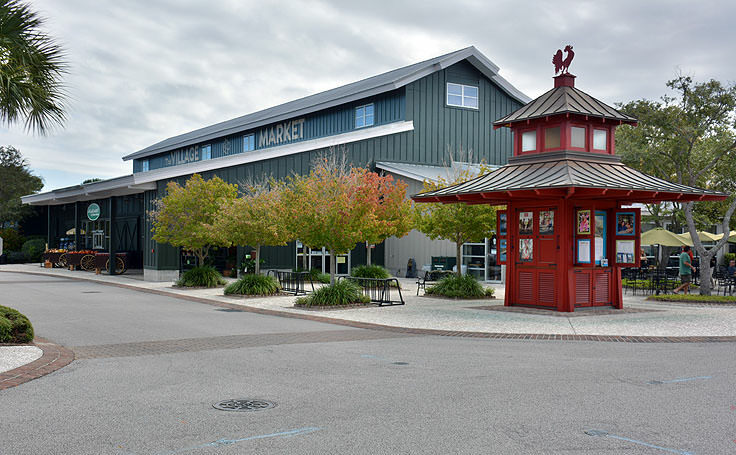 There are also a number of seasonal food trucks, snowball stands, information kiosks and more, and visitors can expect to spend a full day uncovering all the little treats and treasures this complex has to offer. 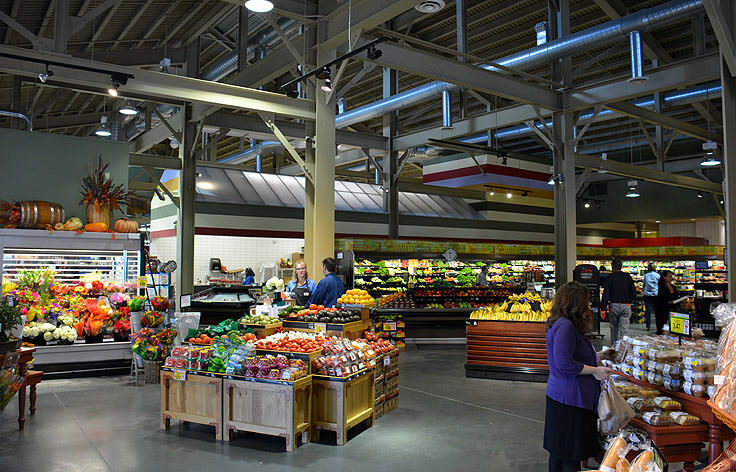 The stores within Freshfields Village are open daily, with varying hours of operation. 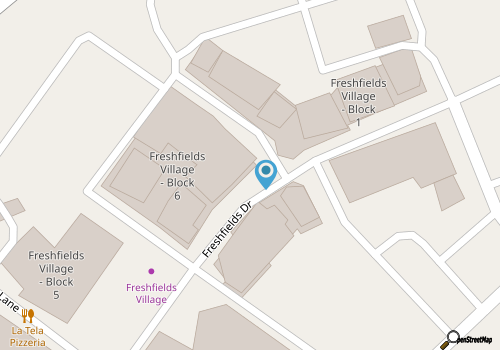 A great way to keep abreast of the upcoming events, parties, and celebrations, is to check out the village's Facebook page at https://www.facebook.com/FreshfieldsVillage for an up-to-date thread on everything the complex has to offer. 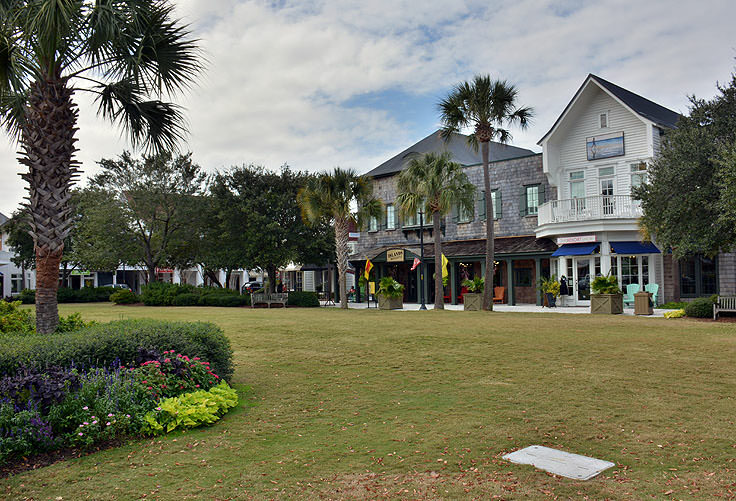 Visitors of all ages will adore exploring this unique complex that takes all the fantastic shops, restaurants and services of the Seabrook Island, Kiawah Island and Johns Island regions, and plants them into one central, and simply stunning location. 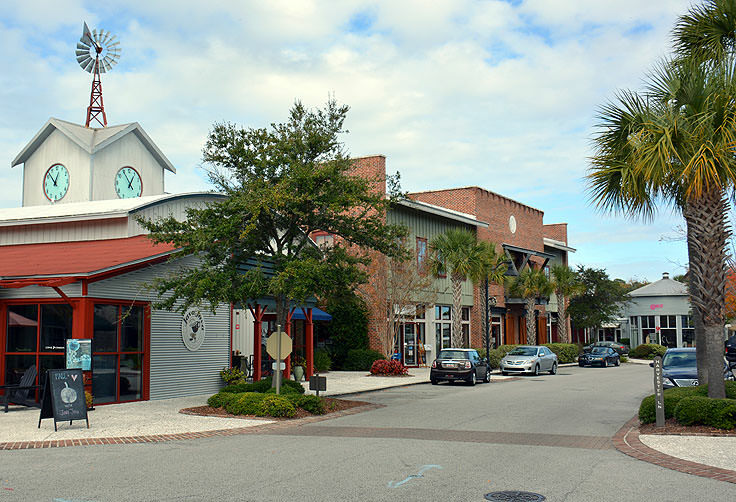 Spend a full day searching for hidden treasures and gifts for loved ones back home, or just enjoy a stroll along the well-landscaped pedestrian streets, and see why Freshfields Village has become the local go-to for virtually everything under the sun: good food, good services, and great entertainment.